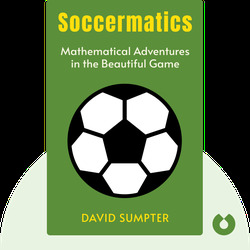 Soccermatics (2016) highlights the link between the world’s most popular sport and something slightly less popular – math. These blinks will show you how statistical models can help explain the beautiful game, from strategy on the field to tips for beating the spread. 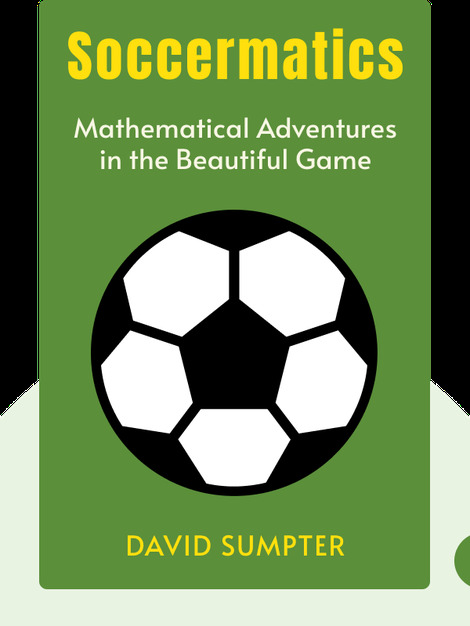 David Sumpter is an applied mathematician and a professor at the University of Uppsala in Sweden, where he leads the collective behavior research group. In his spare time, he coaches his ten-year-old son’s soccer team.